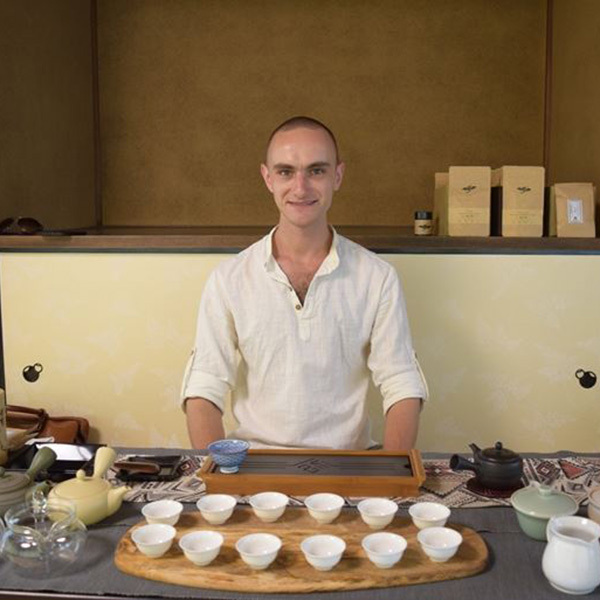 After starting the course, we knew the tea deeply by Silent-tasting. 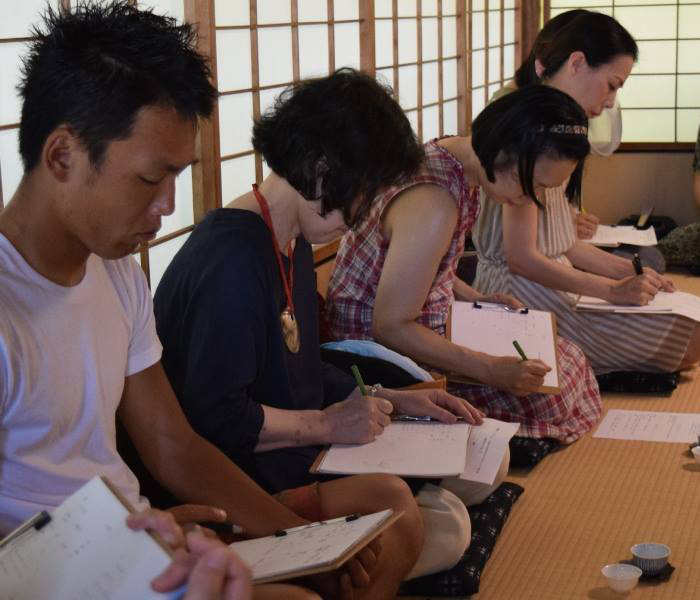 Then, we felt the characteristics of each tea using various od Japanese tea. 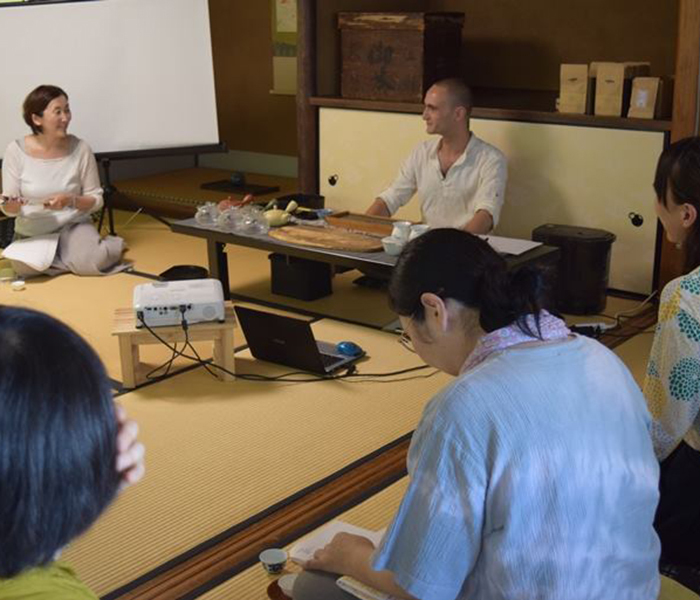 This time, we learned many tea knowledge. Such as to entertain people, tea according to everyday scenes, and so on.